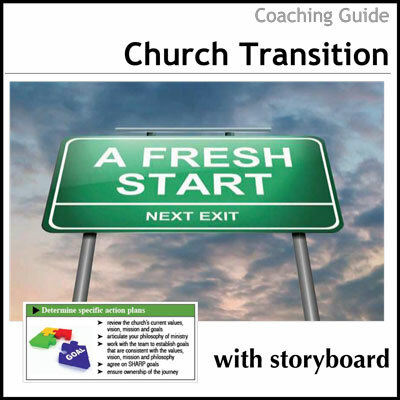 With the Growth Barrier 200 set and a coach to help ask the right questions, most church leaders find they are better prepared for the challenge of growth. 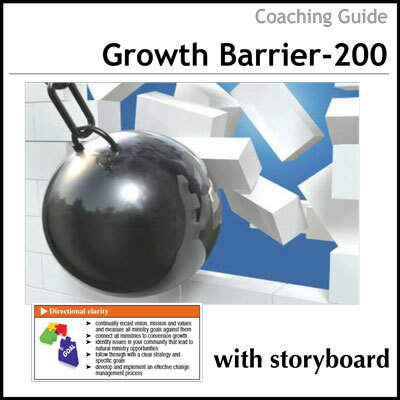 With the basic overview for breaking the 200 Growth Barrier set out in the Storyboard and a coach to help uncover the right questions to ask, most leaders find they are better prepared for the challenge of growth that lies ahead. 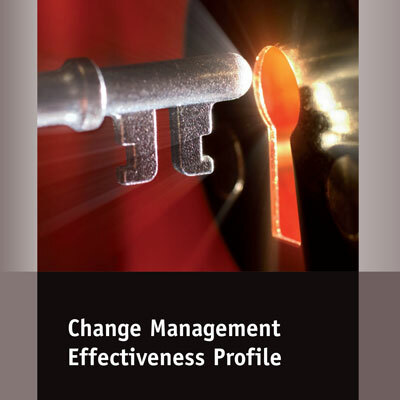 To move from where they are to the next level, some very important things will have to change! It is important, then, to understand the dynamics involved in a church at the next level in order to take a congregation to that place. There is a correct size for each church and it is not the same as other churches. 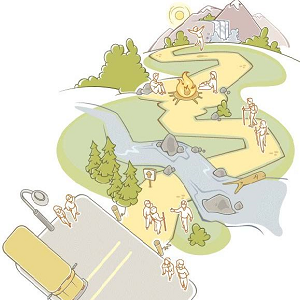 The size of the church is defined by its context, leader, community and its willingness to serve.